The Islamic Holy Month of Ramadan in Palestine is a highly anticipated, spiritual, and sometimes lazy time of year. Some businesses, anticipating the obligatory 16-hour fasting this year (from 18 July - 17 August), reduce their working hours, and hot days of hunger become cool nights filled with sweets, family visits, Arabic soap operas, smoky argileh cafes. Things also tend to get a bit more “traditional” during the Islamic Holy Month, with both Christian and Muslim families serving time-honored recipes, traditional sweets filled with sweet cheeses and nuts, and their families’ favorite juices. 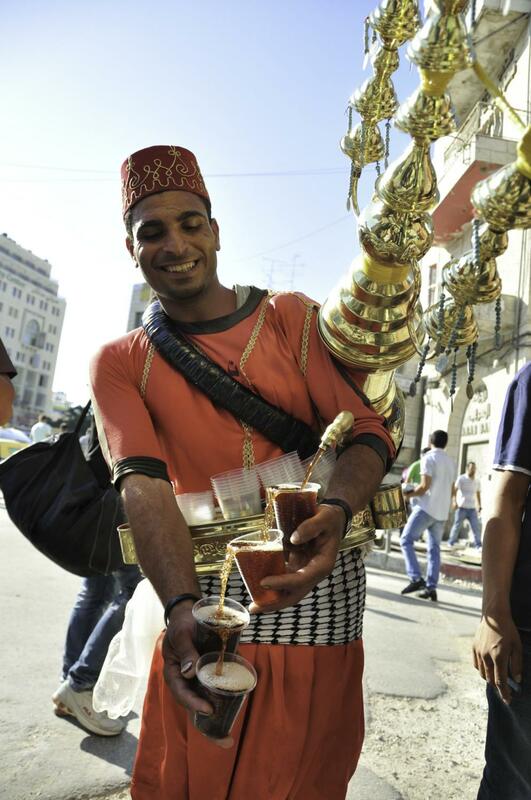 While some Palestinians make their juices from scratch, others buy from one of the colorful juice vendors sell traditional Ramadan drinks; Carob, Lemon-mint, Tamr Hindi (Tamarind), Shrab al-Loz (Almond), Qamaradeen (Apricot juice) or Kerkade (made from dried Hibiscus flowers). If Ramadan occurs during the colder winter months, you might find Arabs and Turks in cafés drinking Sahlab, a thick and creamy, sweet drink topped off with raisins, coconut, cinnamon and nuts. What you probably will not see, is someone reaching for a Cremisan Wine, Anise flavored liquor called “Arak” or a Shepherd’s Beer, made in Birzeit – also Palestinian drinks, but mostly avoided during the Islamic holiday! 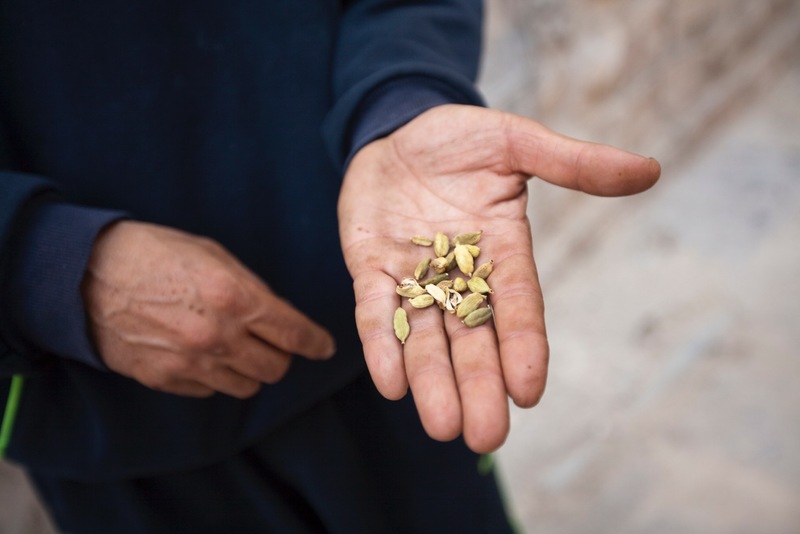 Despite all of the Ramadan preparations – perhaps the most commonly consumed daily beverage in Palestine is the same as most other countries – Coffee - with a Turkish twist – cardamom seeds! I recently met a Kiva borrower, Mohammed, who made a small (local) fortune selling this rich, beverage, which 150 million Americans wake up to in the morning. A fistful of the secret of great Arabic Coffee - cardamom! 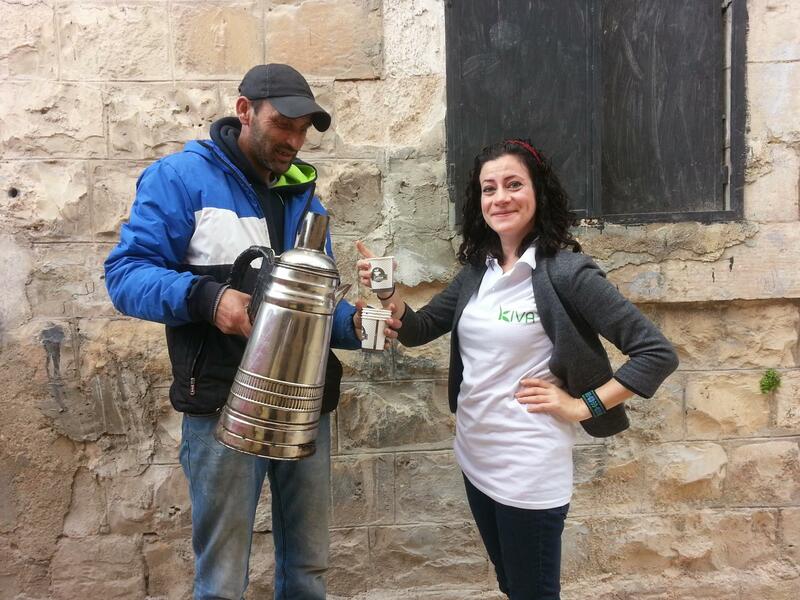 When Kiva and FATEN-employees visited Mohammed in March 2015, we were so moved by his success as an entrepreneur. Armed with an idea to sell coffee and an unbreakable spirit, Mohammed lifted himself and his family out of poverty with a $1,000 loan in a matter of a few months. Mohammed was living with his wife and six children in the West Bank City of Jenin, and like many in this area, he was plagued by unemployment and financial instability. With unemployment as high as 25% in the West Bank , Mohammed could not find stable work, and his families’ savings were drained when his brother needed a surgery. When he couldn’t afford his rent, he swallowed his pride and borrowed from a neighbor. As his conditions worsened, he began to feel very down on himself because he couldn't afford to buy food for his family. Things changed quickly the day after seeing a commercial on TV about Kiva’s MFI partner, FATEN. Within a few days, his $1,000 loan helped him buy everything he needed for a café and he learned how to make large batches of Arabic coffee. Though he made only 25 NIS (about $6) on the first day, his determination was unwavering. He began standing in front of the cafe in order to serve coffee to passerbys - he made $100 in the first month. As word of mouth spread, people would come from other parts of the city to try his coffee, and his profits continued to grow month after month. Mohammed took out a second loan from KIVA in the beginning of 2014 to expand his business. His business has become very well known in the community – so he decided to buy a cart so that he could make the coffee but also move it around, so he began serving coffee at parties and funerals. He began repayment on his $2,000 loan in March 2014 and paid it off by December 2014 (less than 1 year). When asked how his life has changed, Mohamed explained the relief of not having to worry about finances. He reflected on the days that he couldn't afford bread, but now his family eats nutritious food. The children feel secure with the financial situation, and Mohammed feels proud to provide for his family. His 14-year old eldest son, who receives very high marks in school, already has a university fund for his education accumulating. 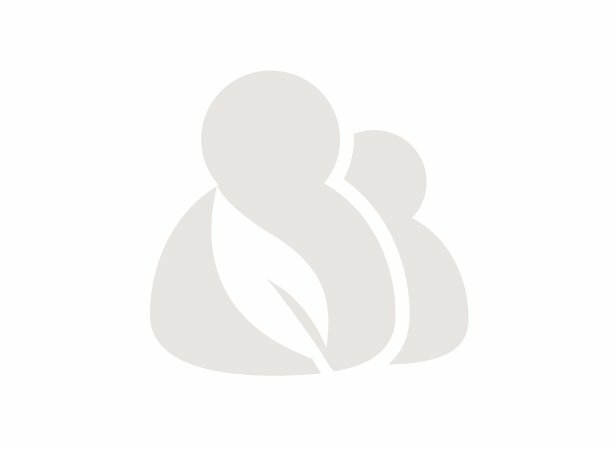 Please watch attached very touching video, where Mohammed expresses his thanks to Kiva Lenders and Kiva’s MFI Partner in Palestine, Palestine for Credit and Development (FATEN).